When planning a marriage, planning for the possibility of a divorce is often the last thing on your mind. 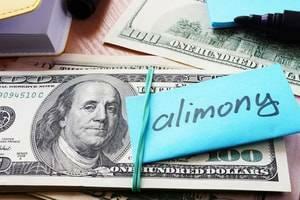 Unfortunately, the divorce rate in the United States is high, and it is often necessary to make such plans. Pre-nuptial agreements, also called pre-nups, are used to protect the interests of both spouses and others should the marriage end in divorce. They also help to remove some of the bitterness from a divorce proceeding. These contractual agreements can address numerous issues and often become quite complex. At Mevorah Law Offices LLC, our attorneys are highly experienced in working with prenuptial (drawn up before the marriage) and postnuptial (drawn up after the marriage) agreements. Those who have children from previous relationships and those who have family inheritance or jointly held businesses often use prenups and postnups to protect the interests of their children, relatives and business partners. While marital agreements are effective tools to protect your interests in a divorce, they are not magic bullets. 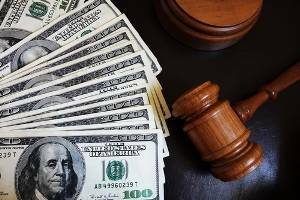 In some cases, the validity of a prenuptial or postnuptial agreement can be effectively challenged in a divorce. If the agreement is not voluntarily signed or is unconscionable, it can be set aside. If assets are not fully disclosed, a pre-nuptial or postnuptial agreement may be set aside. Postnuptial agreements are particularly vulnerable to challenges. At Mevorah Law Offices LLC, we are experienced in drafting prenuptial and post-nuptial agreements that satisfy all legal requirements and can withstand challenges. Contact us at 630-932-9100630-932-9100 today. We offer free initial consultations, evening and weekend hours and 5 convenient offices to serve you including Lombard, Bloomingdale, St. Charles, Joliet and Chicago.